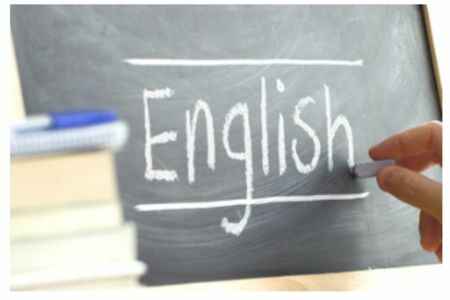 If you need to learn English quickly then this course is for you. 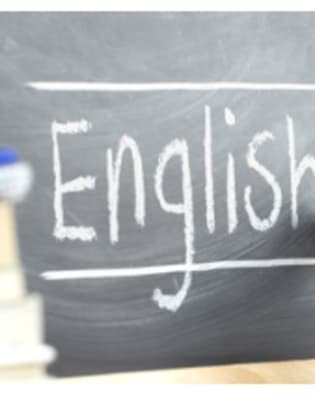 The combination course will help you learn English in a structured way, developing the skills you need to speak, read and write English fluently and effectively. Learning a new language doesn’t have to be daunting, complex and problematic. 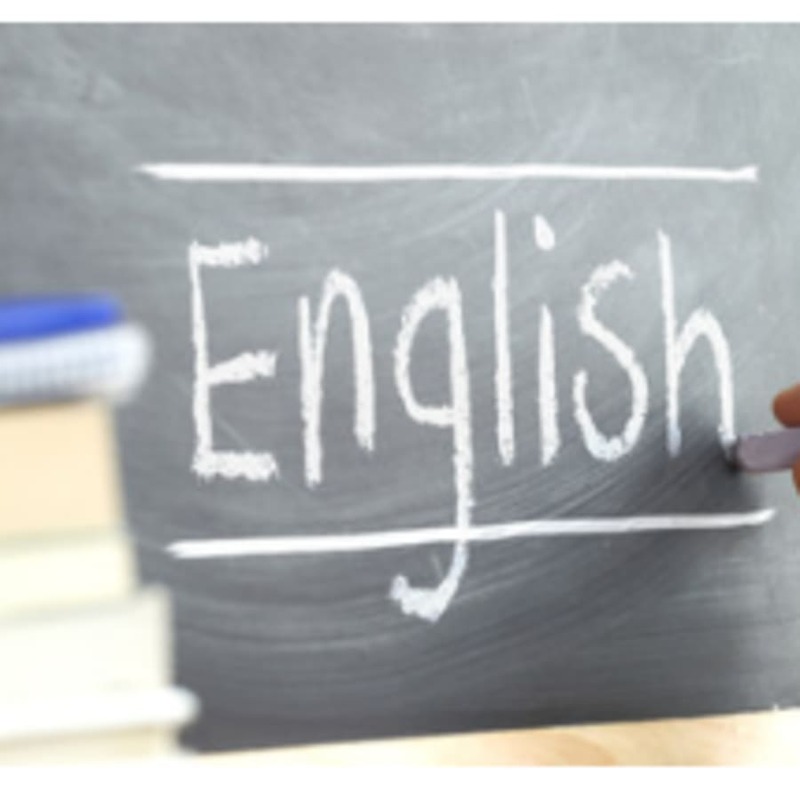 The tutors at Frances King are extensively experienced and they have worked with a variety of students of all ages and abilities to help them learn English to a very high standard. Whether you would like to learn English to study at university or to explore career opportunities or even to spend an extended period travelling around the UK or an English speaking country, this course is for you. 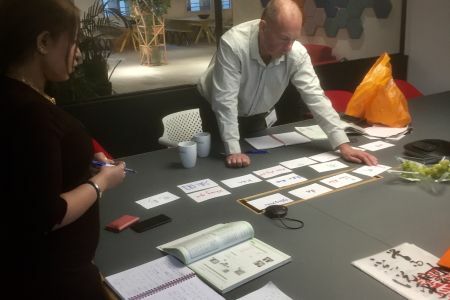 The course will be fast paced and you will learn a lot of material in a short space of time so it is important that you are willing to put in the work and invest time outside of class to learn and practice what you have been taught.